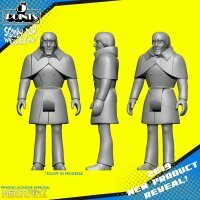 Mezco for their latest Toy Fair preview have announced a new line of figures they call 5-Points. 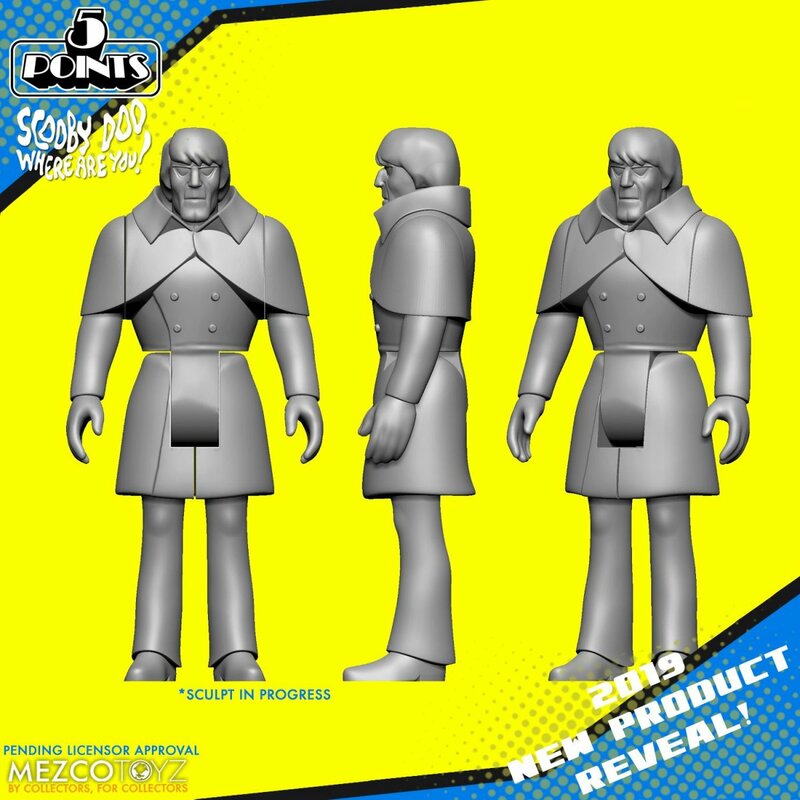 The two figures shown for this new line are based on Hanna-Barbera properties with Birdman and Elias Kingston from Scooby-Doo. 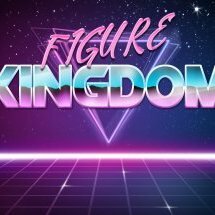 The line seems to be named for the amount of articulation these figures will have but it is unkown what scale these will be done in. Our guess is in that 4" neighborhood but we will have to wait for Toy Fair to know for sure. Toy Fair begins this Saturday, 2/16. Interests:Anime, superheroes, fantasy, reading, skateboarding, piano, hiking and being outdoors, playing sports, working out, drawing, painting, FromSoftware video games, and 90's nostalgia. 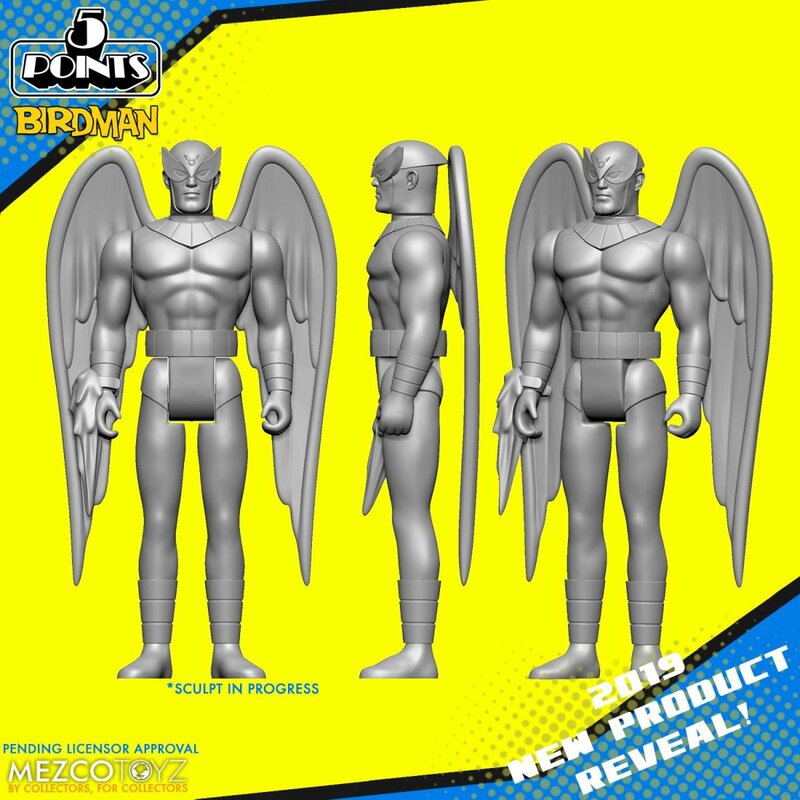 I'm just hoping we get a Birdman in the One:12 line. 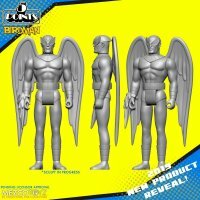 I think it's interesting that Mezco is starting on the 5 POA Reaction figure route. It seems like an oversaturated and under appreciated style of figure to delve into. We'll see how it goes. Interests:Anime, Cartoons, Action Figures, a few movies & specifically: Fist of the North Star, TMNT, Ashita No Joe, Rocky, Kinnikuman, Lupin The 3rd, He-Man, The Real Ghostbusters, Gatchaman, Devilman, Robocop, Beast Wars & MANIME. I prefer a 6/7 inch scale Mighty Mightor or Blue Falcon.